Compact Light weight: Folding binoculars 0.33lb Waterproof Fogproof ,durable anti-slip grip and easy carry into handbag or pocket. 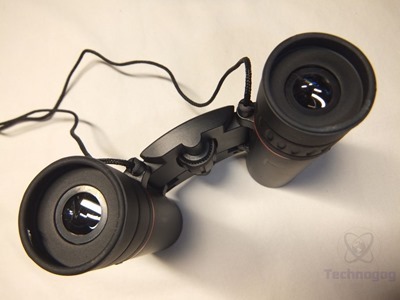 Simple Operation: Power binoculars adjust by Smooth center-focus knob and right eye lens ,easy focus even for kids. Multi-scene use: Binocular loupes specially Perfect for adults,kids,concerts, theatre,opera,shows,hiking,camping,sport events ,bird watching ,etc.Give this fun cool gift to your hildren family and friends. 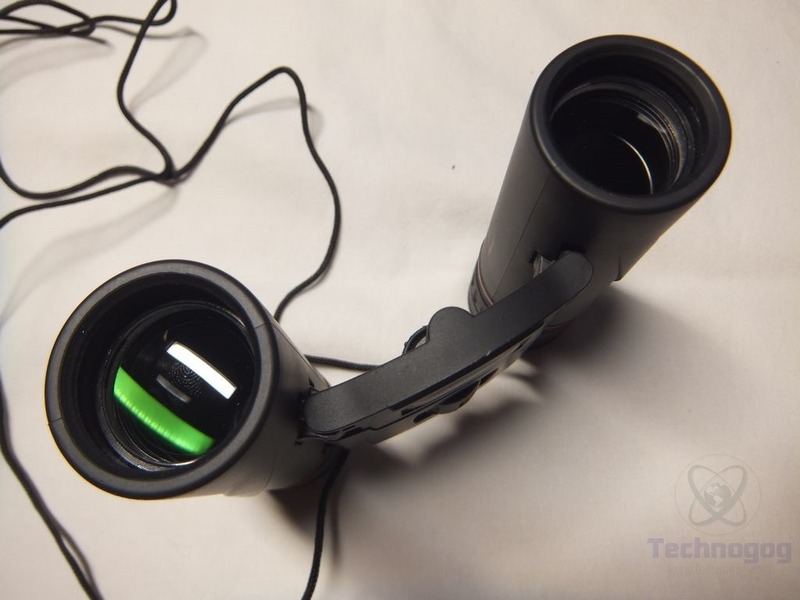 How to use the binoculars to see something more clear. 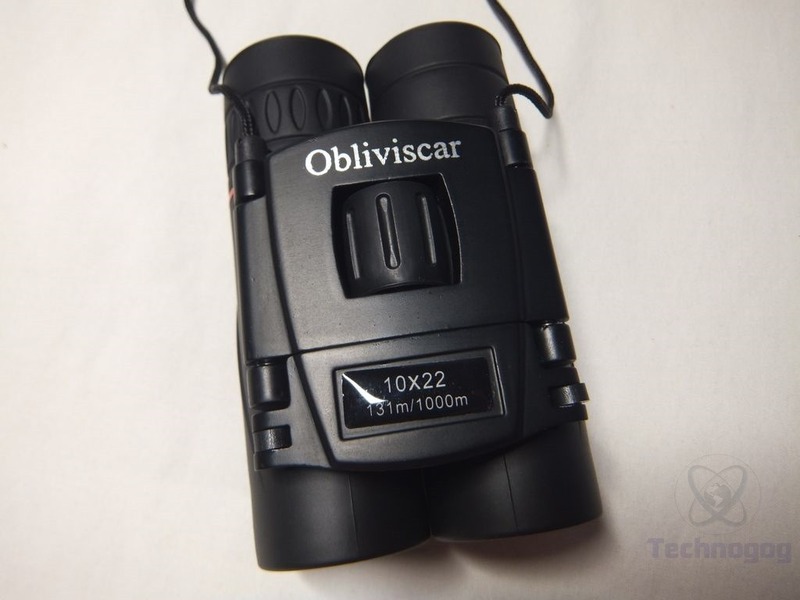 The Obliviscar binoculars come in a black box with a little information on it. Once you get everything unpacked you’ll find the binoculars in a cloth drawstring carry bag, a cleaning cloth and a user guide. The binoculars fold up to easily fit in the included bag making them small and portable. They fold up yes but it’s also so you can adjust the lenses to your eye positions. 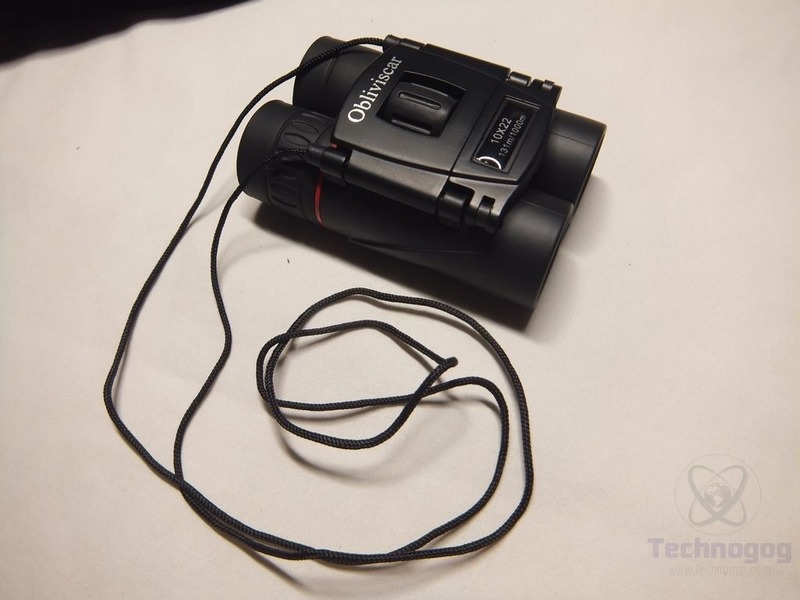 The binoculars come with a built-in nylon strap or string that’s attached to them so you can let them hang off your neck when not in use. 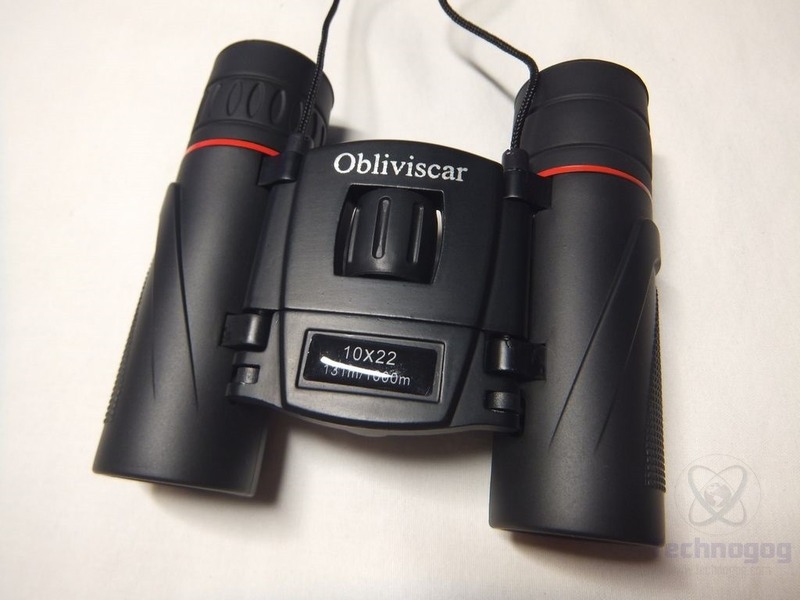 The binoculars feel well made and they’re waterproof and fog proof so you can use them outdoors and not worry. The top of the binoculars has the Obliviscar logo on it and below that is a wheel that you can turn for focus, the wheel is large and easy to use just by feel and it can be used from the top of bottom. 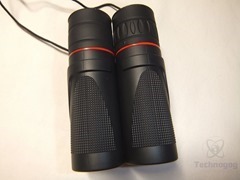 The binoculars themselves are fairly small at about 4.25” x 3.75” when fully opened. They feel much heavier than they look, specs say they’re .33lbs in weight, so they are lightweight and portable. 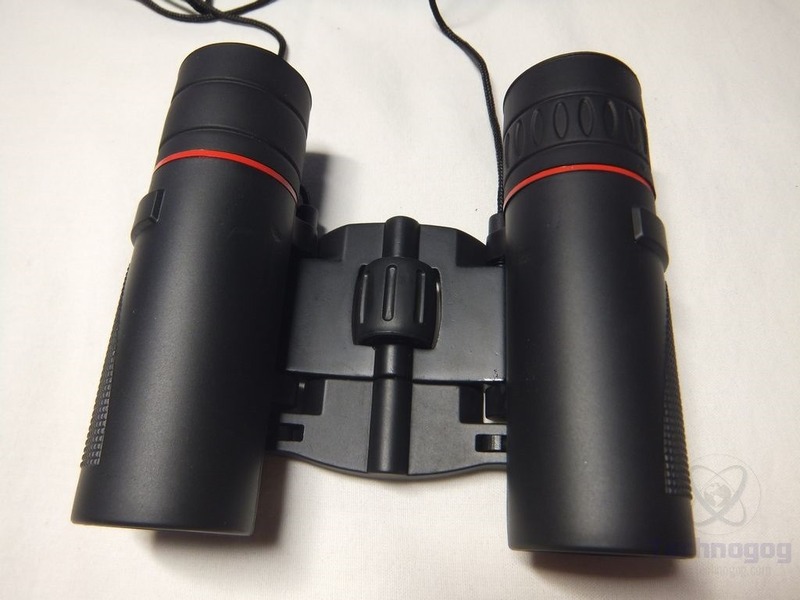 The binoculars are coated in rubber for a good grip and then the right lens does have a section near the eyepiece that twists so you can focus better. 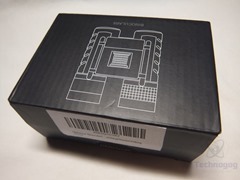 The back, where you look through, has soft rubber eye pieces which are comfortable to use. The lenses give a clear view, HD is what they call it, and yes it’s very clear that’s for sure. I’ve got an assortment of wildlife in my backyard as it’s woods, all sorts of birds and other animals that I like to feed and watch, it’s just relaxing and binoculars help me see them better, especially the ones farther away. The Obliviscar binoculars are very well made and easy to use, the focus adjustment knob is large and easy to use just by feel. The binoculars are waterproof and fog proof so they would be great to take hiking or camping and things like bird watching or just watching whatever interests you. 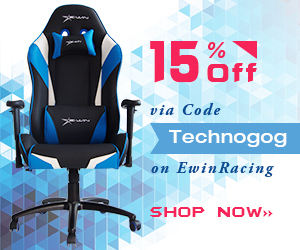 The view is clear, and they do include a cleaning cloth to clean the lenses if they get dirty. 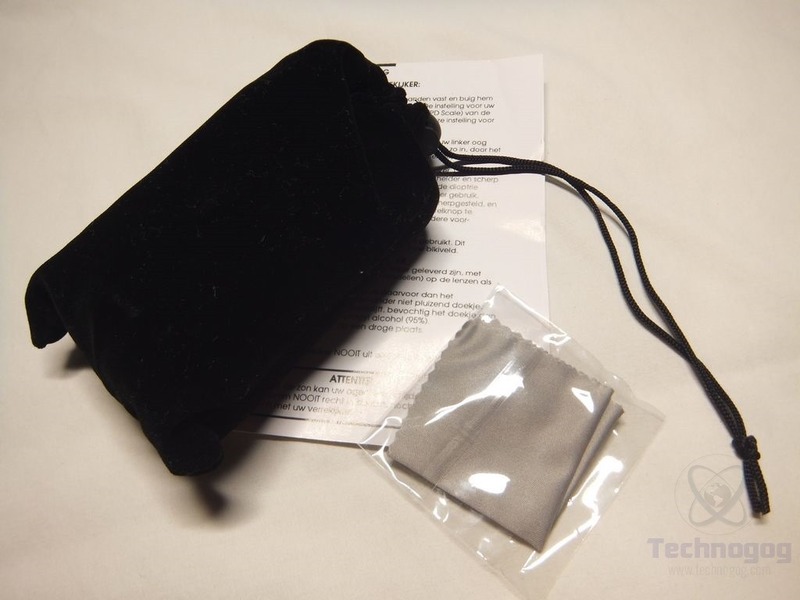 They also include a cloth drawstring carry bag to protect them while you’re travelling. 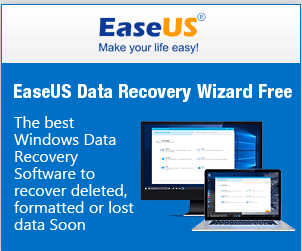 For the price these are fine, they seem well made and they work fine.